Use it for printing on practically any sized plastic containers, tanks, cisterns, drums and barrels. 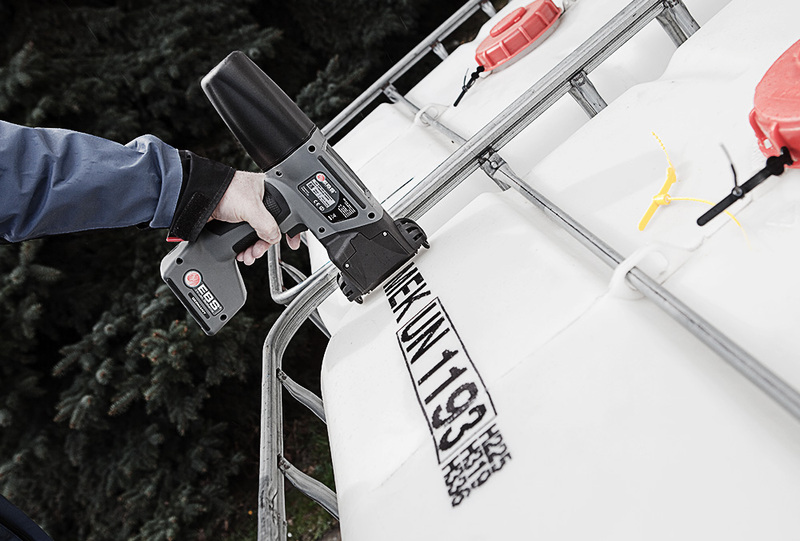 Take the HANDJET® for marking of artificial surfaces, such as PVC, PP, PT, both hard and flexible, e.g. 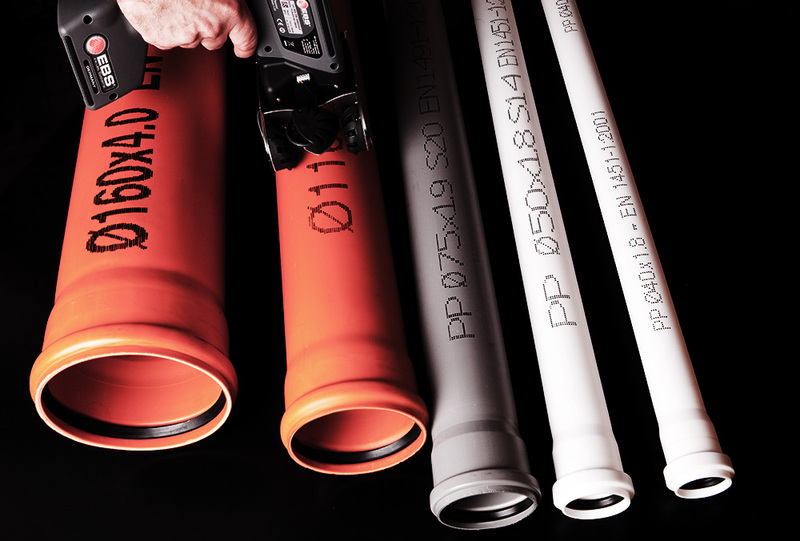 shrink-wrapped products, pipes, hoses, etc.